The theme for today’s post in Pani Gor. 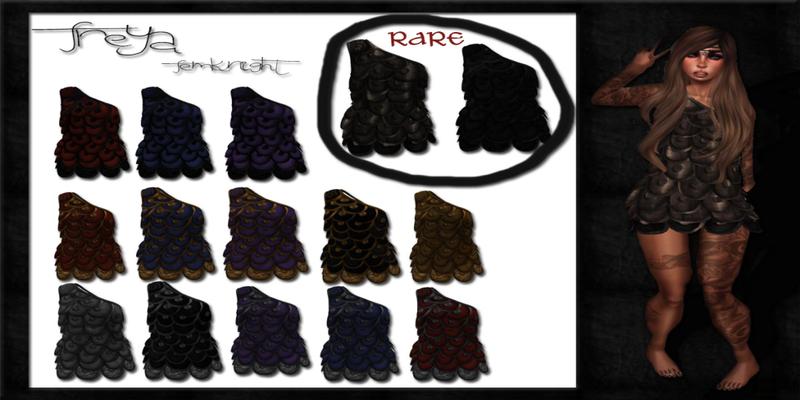 There are so many styles that can be used to mix and matched which are found at the Gacha Fantasy Carnival! 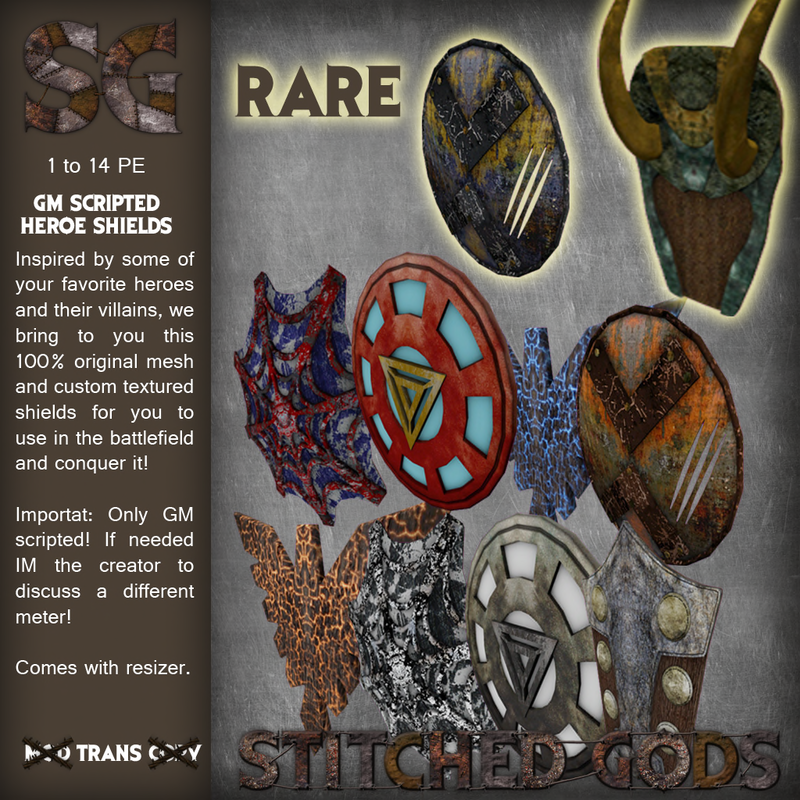 We are presenting incredible works from Stitched Gods, May Soul, Freya, Cloud, Keystone, and Tamiron Forge!!!!! Accenting the Gacha Carnival apparel is BooN, Ladies who Lunch, and Primus Weapons! 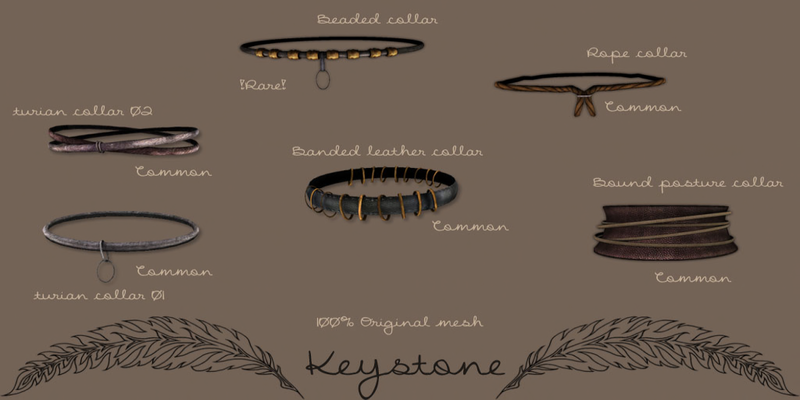 There are so many great designers featured at the Fantasy Gacha Carnival as you can see, and you can find them by visiting the site. http://fantasygacha.wix.com/carnival Remember – There will be prize give-aways, during the carnival if you dress carnival themed outfit! So much and more starting July 31st! 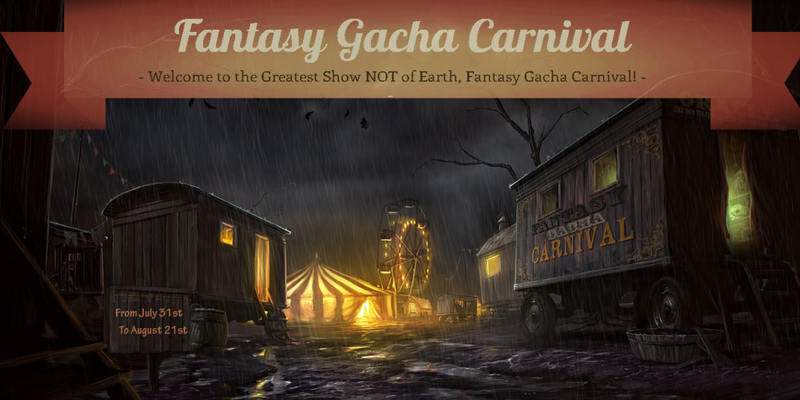 FANTASY GACHA CARNIVAL ENTRANCE – CLICK HERE!